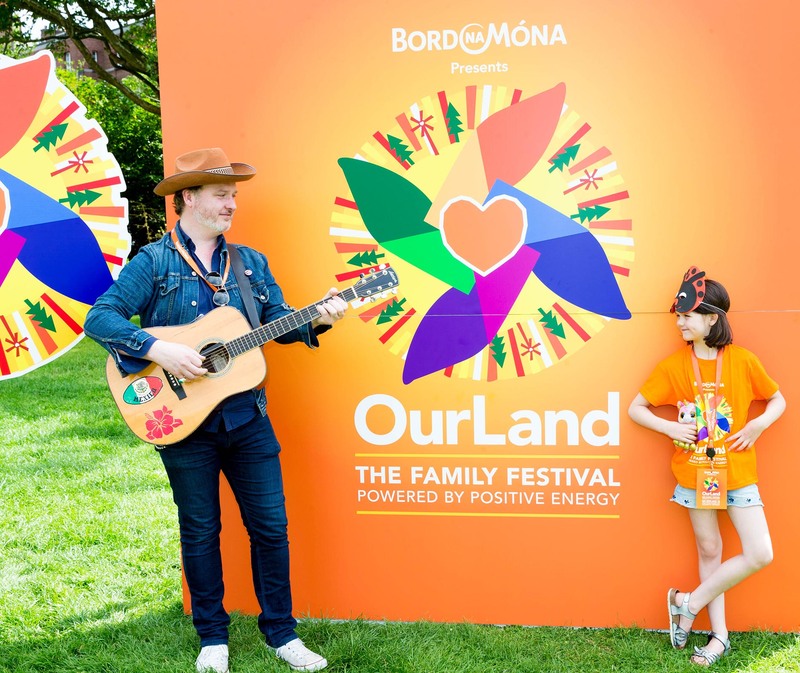 Bord na Móna is delighted to launch ‘OurLand’ – a brand new family festival with singer-songwriter Mundy and Phil Smyth – Star of RTE’s Insiders, who join a line-up of fantastic acts delivering a day of family fun set against the backdrop of the stunning Lough Boora Discovery Park on August 20th, 2016. ‘OurLand’ will feature four unique stages; Positive Energy, Air, Earth and Fire each featuring its own weird and wonderful entertainment to bring each element to life in a fun and multi-sensory way. 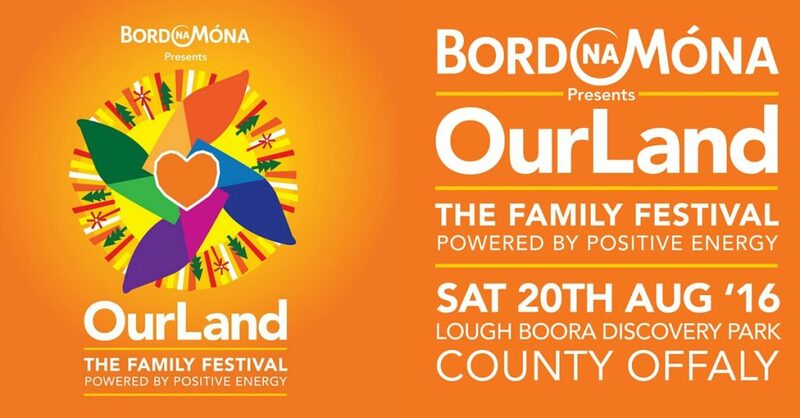 ‘OurLand – The Family Festival powered by positive energy’ and Bord na Móna’s first furore into the festival world, will run from 1.30pm – 7.30pm at the picturesque destination, where families can enjoy a line-up packed with family entertainment, activities and oodles of artisan and local food producers across the four festival zones. A partnership with Imaginosity Children’s Museum will deliver interactive fun, games and educational elements for the children. What’s happening across the day? There will be a jam-packed programme of entertainment, educational and adventure activities across the four themed stage areas of Positive Energy, Air, Earth and Fire including: musicians Mundy and Ruaile Buaile, DJ Donal Dineen, Phil Smyth of RTE Insiders, an Imaginosity area, along with activities including Xtreme zip lining, ArtZone, a silent disco and the Bird, Bee & Butterfly Ball. For line-up additions and stage times, check back on testing.loughboora.com. Performers, musicians, makers and do-ers who want to get involved and Be Part of the ‘OurLand’ are invited to apply to enter, by clicking here or going to our Facebook page, and fill out the entry form and send a picture, video or audio clip to be in with a chance of being a featured festival act. Terms and Conditions apply to all applicants. For further information on Lough Boora events, keep in touch with us on Facebook, Twitter and Instagram.